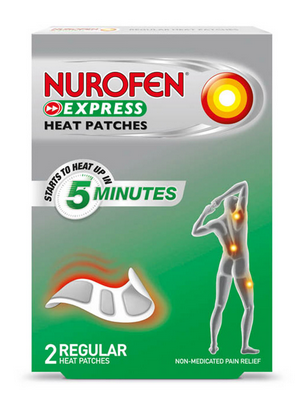 Sitting at my desk all day everyday has taken its toll on my lower back and I regularly ache from when I must start to slouch, so when I received a box of Nurofen Heat Patches the timing could not have been better. I am always reluctant to take any painkillers unless I have an awful headache so I would just put up with something like mild back ache. 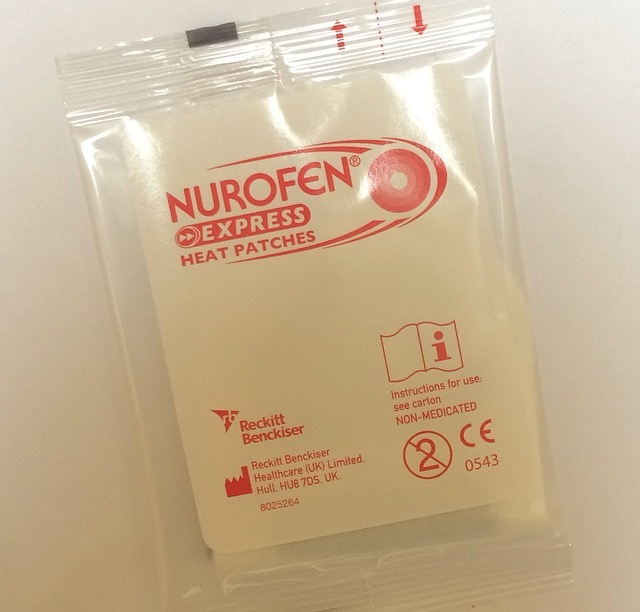 Each box comes with two individually wrapped patches which are activated as soon as the sachet is opened. Just peel off the film and apply the patch to the area and it will start heating up within five minutes. The patch should reach its effective temperature after 15 minutes. 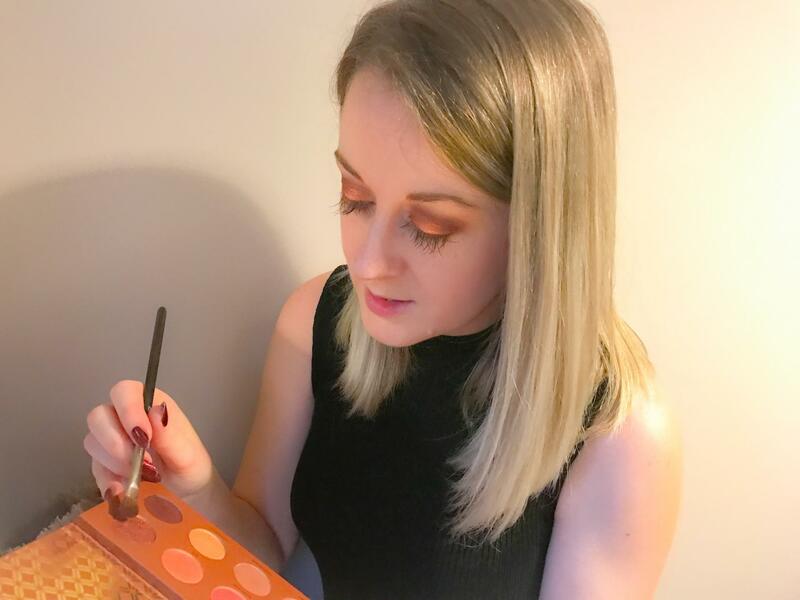 They work best when applied to clean, dry, non greasy skin and help treat any pain and discomfort by increasing blood flow to the painful area, and relaxing tight muscles. I applied the patch to my lower back and carried on as normal. As with any heat product the patches may cause some skin irritation but this did not happen to me. 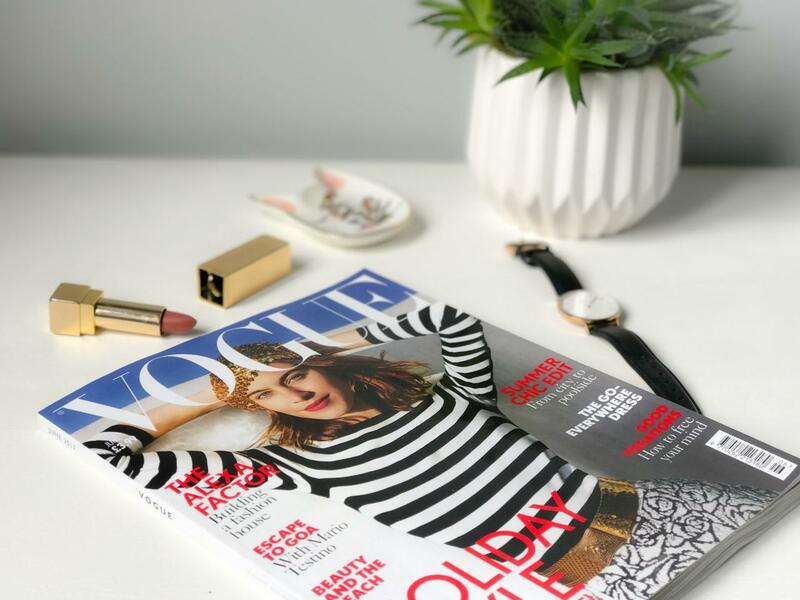 Within 20 minutes I was no longer aware of any discomfort which I found quite surprising, I didn’t expect the patches to be as effective as they were. I would definitely use them again as an alternative to any pain relief. Nurofen products are great for muscular pain and help to soothe muscles after a workout. As a regular runner I have been experiencing some discomfort with my left knee and while the patches are aimed at muscular pain rather than tendon pain I will be giving the patches ago when I have a flare up. 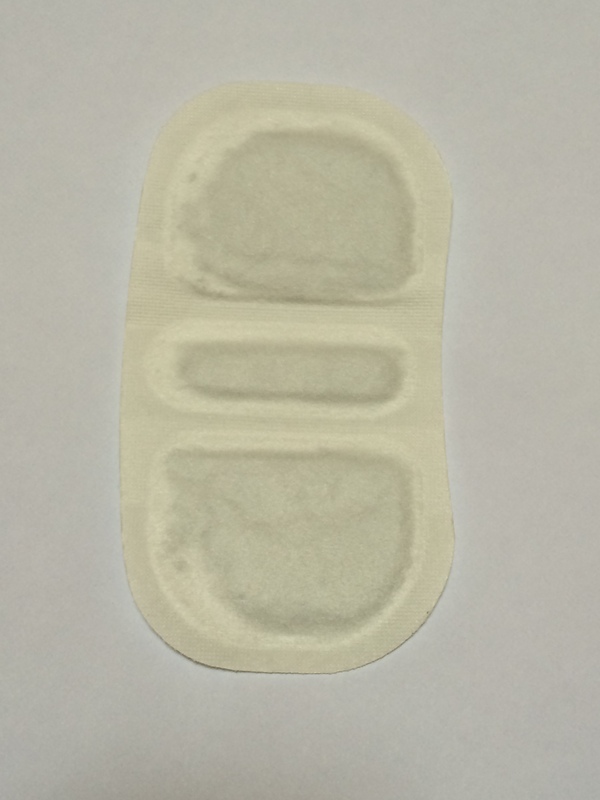 It is also important to note that you should not use the patches straight after injury as heat can make any swelling or bruising worse.